liquid filled, tamper evident, sealed capsules. 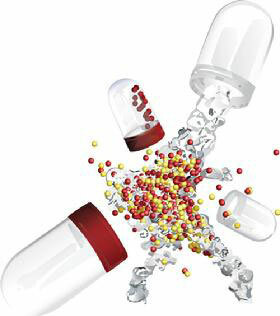 LIQUIDCAPSULE Manufacturing LLC was founded in 2006, responding to the growing demand for this unique consumer preferred dosage form. The founder of the company has an extensive background in contract manufacturing nutritional and OTC products. multi-phase multi-compartment capsule delivery system through a license from *INNERCAP Technologies Inc.
*All for INNERCAP Technologies Inc.’s patented capsule in capsule delivery system for Licensees of the technology. filling capsules and tablets into plastic and glass bottles. 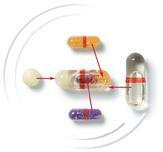 LIQUIDCAPSULE is a manufacturer of Liquid, Powder and Bead Filled Two-Piece Hard Shell Capsules. Click for an online estimate.